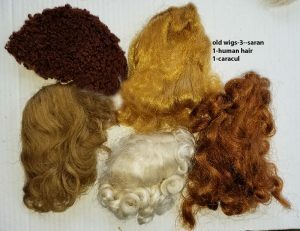 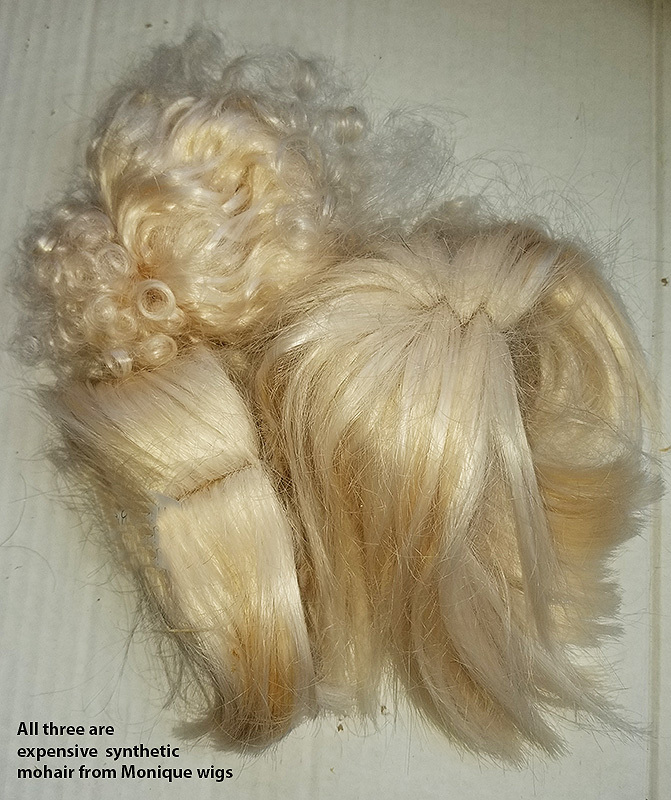 The wigs are of different types ( see photos) and have all been used but are still in very usable condition. 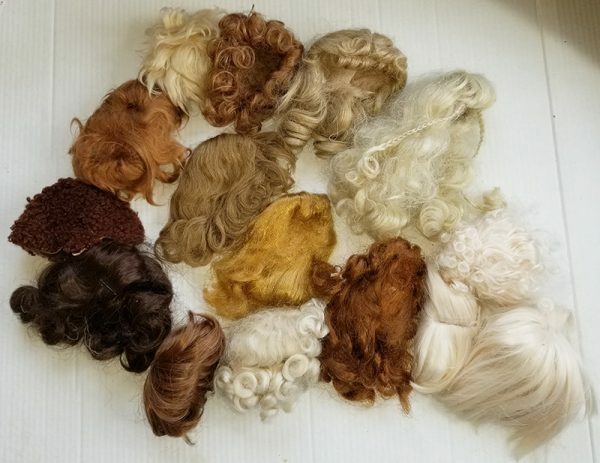 There are 15 total, see photos to see what kinds there are and how many of each. 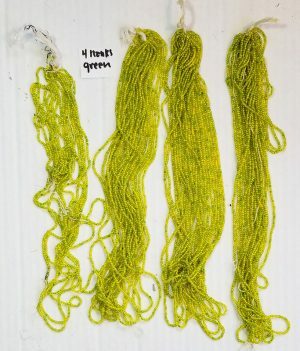 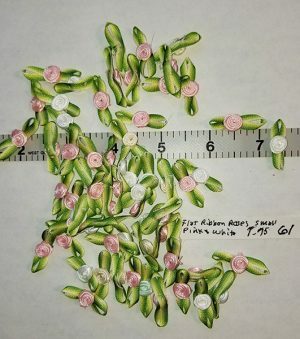 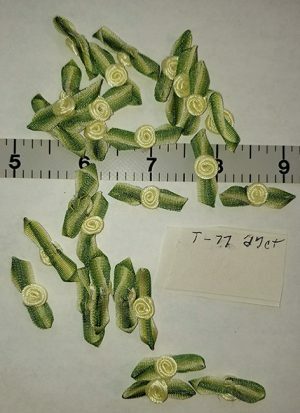 They are not very large– sizes range from size 8″ (head size) to size about 11, the largest is the human hair and it is unmarked so taking a guess. 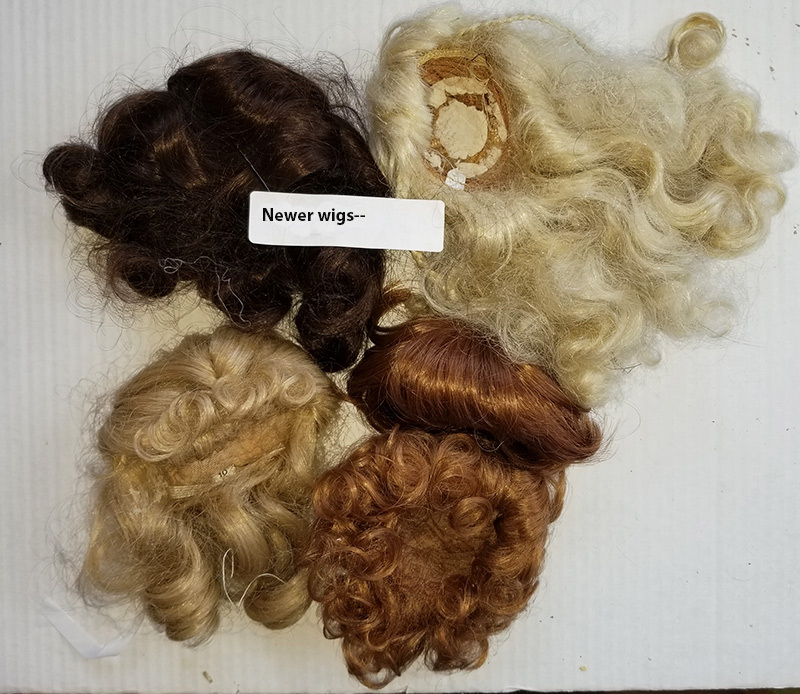 I should explain that the “old wigs” range from the 40s through the 50s and possibly the 60s. 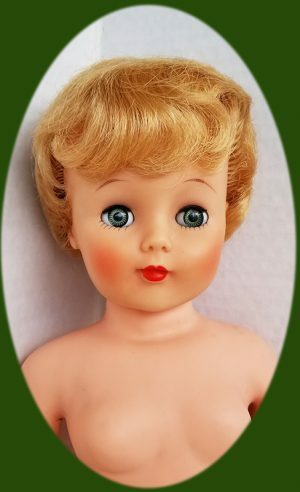 The newer wigs are from the 80s and 90s, and so are the real mohair wigs. 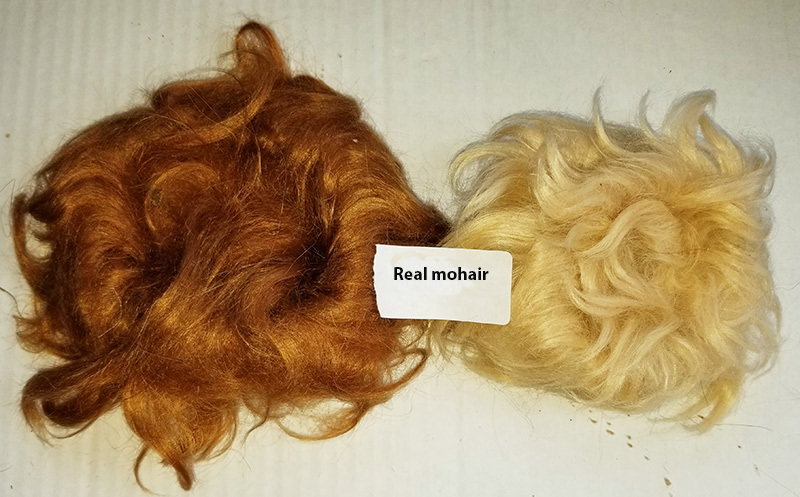 The synthetic mohair are very nice and they are newer also. The price is for all 15 wigs.